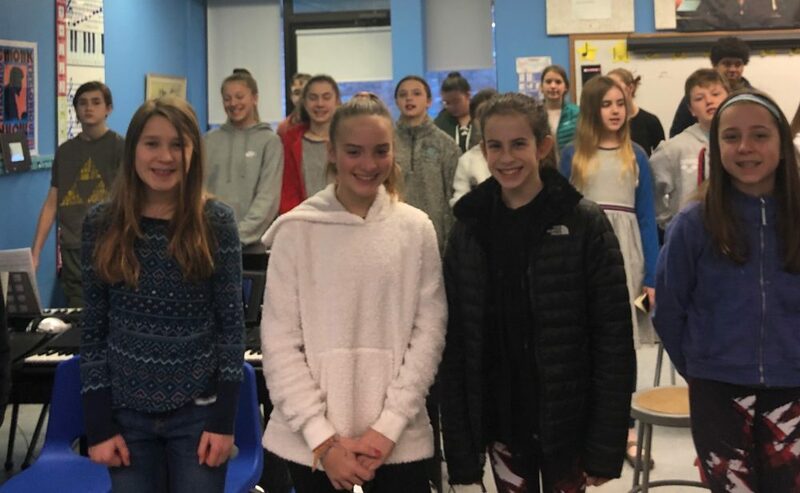 The MCCPS Chorus will meet Mondays and Fridays from 7:30-8:15am in the music room under the direction of Adria Smith. 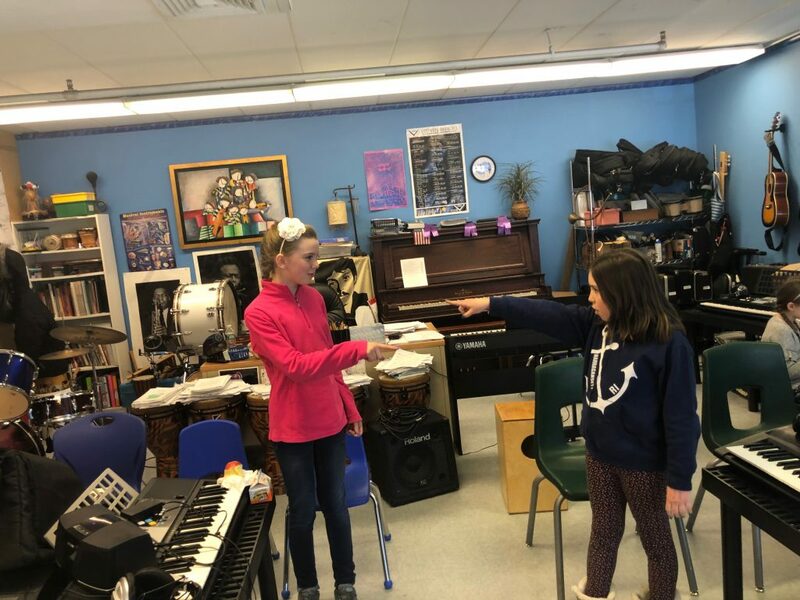 Chorus members are expected to practice, attend rehearsals, and perform at the concerts, including the Six Flags Trip in June. Classes will start Sep. 15th and will remain open for enrollment for during first term. This is optional and no extra charge, except the field trip. The MCCPS Honors Band will meet Tuesdays and Thursdays from 7:30-8:15am in the music room under the direction of Adria Smith. Honors Band members are expected to practice, attend rehearsals, and perform at the concerts, including the Six Flags Trip. Classes will start Sep. 5th and will remain open for enrollment for during first term. This is optional and no extra charge except the field trip. Step-up instruments (better quality) are encouraged. Concert band instruments include: oboe, flute, alto saxophone, clarinet, trumpet, trombone, French horn, and drums. Drummers need drumsticks at every rehearsal and concert (no need to bring the drums to school). Clarinet and saxophone players will need #2 or #2 1/2 reeds.